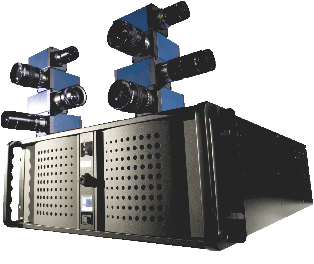 When high frame rates and high resolution must be combined with long recording times or the video data must be available directly after recording, our solutions should be your choice. Recording times range from minutes to several days with one or multiple cameras for different angles acquisition. Fill in our form with your technical request and we will provide you the best solution that fits your expectations.